POTTERS BAR, United Kingdom —Studer is continuing its well-received Studer Broadcast Academy program with training sessions for its Vista and OnAir digital mixing consoles. 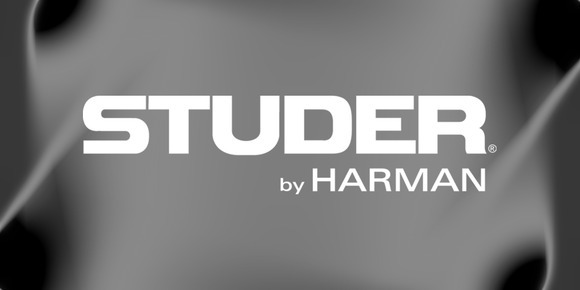 The free, half-day seminars will be held on May 10, July 12 and September 27 at the Soundcraft Studer facility in Potters Bar, United Kingdom. The training will be particularly useful for freelance engineers and in-house engineers with little or no experience with Vista or OnAir consoles. Ex-BBC sound engineer Micky Curling will be conducting the sessions in Studer's dedicated studios. They will provide a unique opportunity for attendees to get practical instruction and hands-on experience with the various consoles that are installed at the facility. To ensure that everyone has plenty of time to learn the capabilities of the consoles, the sessions will be limited to no more than six people per session. Lunch, as well as morning and afternoon refreshments, will be provided. Participants will also be given a tour of the advanced production facilities where Studer consoles are manufactured, and visit the company's on-site museum that houses classic Studer tape machines and Soundcraft mixing consoles dating back to the 1950s. Vista Foundation: includes a product overview, use of the Vistonics™ user interface and general operation, connection with third-party networks including OPTOCORE and Aviom®, and integration with Riedel's RockNet and MediaNet. Vista Intermediate: will cover more advanced topics including detailed examination of the console's DSP functions, I/O formats, Virtual Vista remote control and system redundancy.